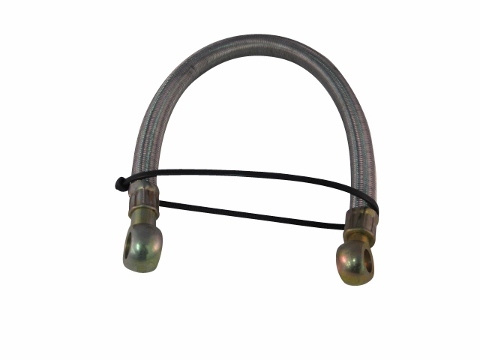 This fuel line was designed to work on the LaiDong 284 engine. This is the line from the feed pump to the filter. This line has a 1 inch banjo fitting as well as a 3/4 inch banjo fitting. Please consult your owners manual and review all pictures prior to purchasing this product. From Paramesh Adhikari of Cotati, California on 5/21/2016 . 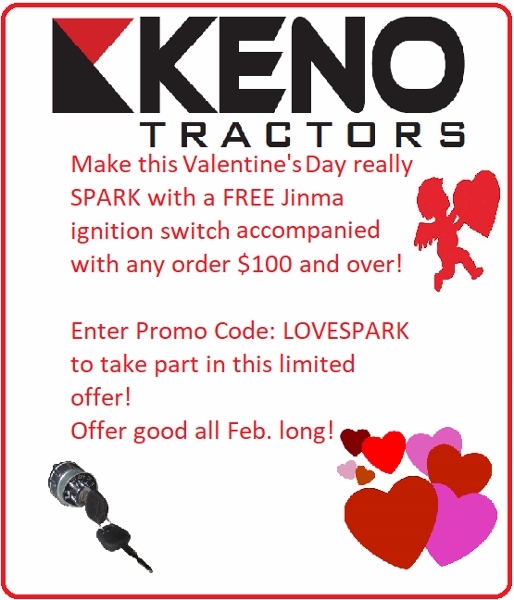 Thanks to Keno, I can drive Jinma tractor without worrying. Tractors are like any other machinery, break some time, having part available on time is very important. Thank you Keno for being there.